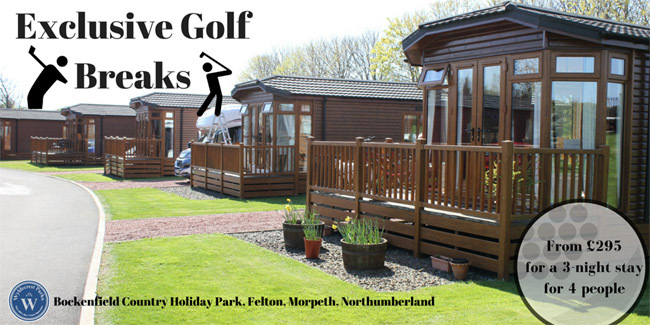 For more information on our Exclusive Golf Packages available at Bockenfield Country Holiday Park please contact our friendly team on 0844 892 7389 or email us on holidayenquiries@wyldecrestparks.com. 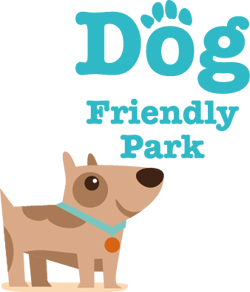 Please note that online bookings are not available for any of our personalised packages. 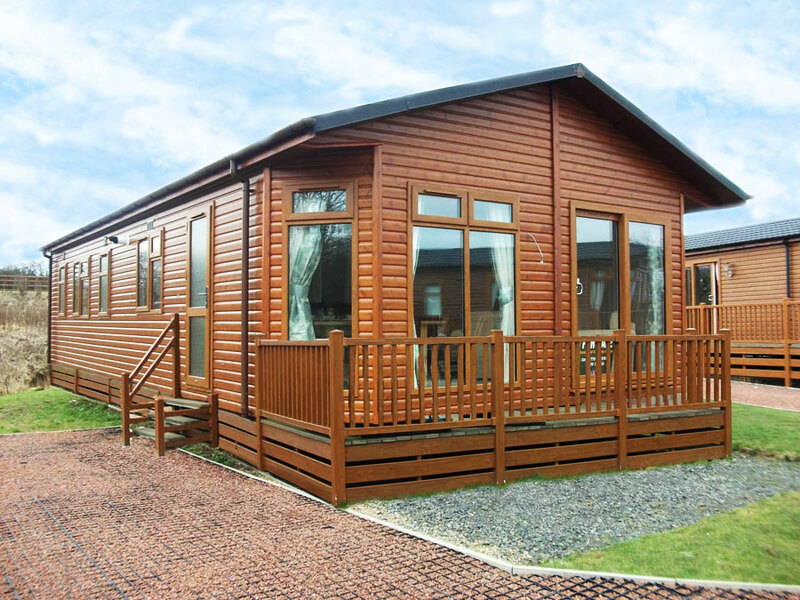 Bockenfield Country Park is a stunning luxury holiday park and part of the fabulous Wyldecrest Parks portfolio. Visit the land that time forgot and put the hustle and bustle of daily life behind you. From idyllic countryside and stunning beaches to medieval castles, Northumbria really has everything you need to relax and get away from it all. Not only is it one of the most picturesque parts of the country, it is also a region steeped in history and heritage. 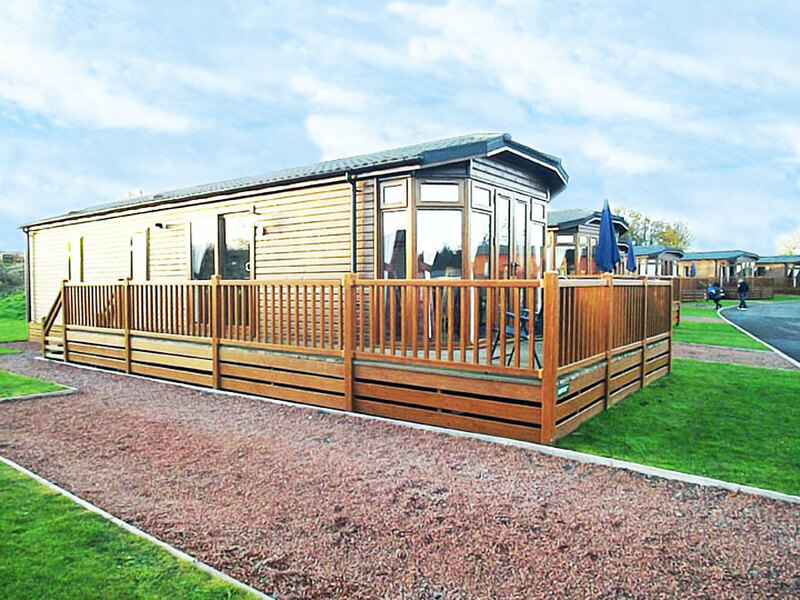 Conveniently located near the A1, between Morpeth and Alnwick, this is the perfect place to holiday and spend a peaceful time relaxing among the sumptuous surroundings of this 25 acre park. 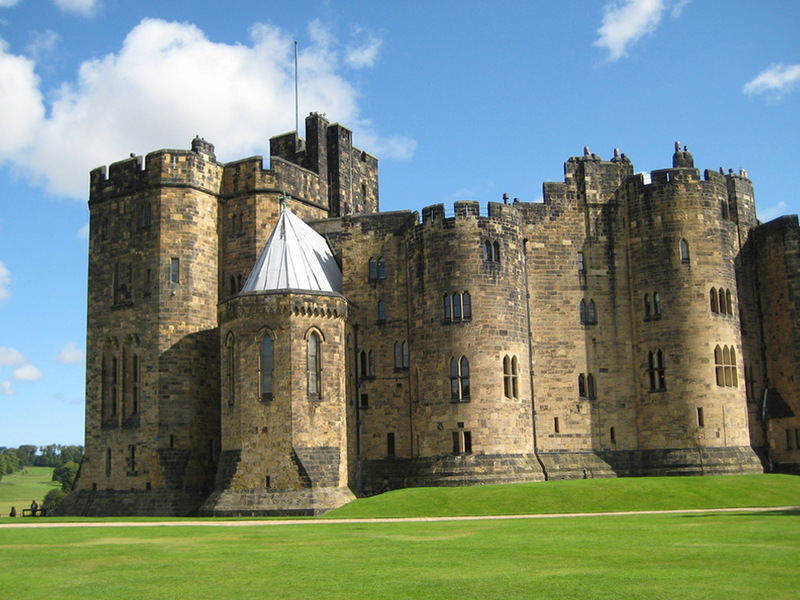 Famous for its castles, the area attracts thousands of visitors each year, who are all keen to see Alnwick Castle which was made famous in the Harry Potter films, and Bamburgh Castle, which is without doubt one of the most impressive castles in the UK. Then of course there is Hadrian’s Wall, a remarkable Roman monument and now a world heritage site. The region also offers stunning landscapes which can easily be explored on foot or on a bike. The national park is home to a rich display of wildlife, whilst the expansive coastline provides a unique opportunity to view some of the UK’s rarest birdlife. 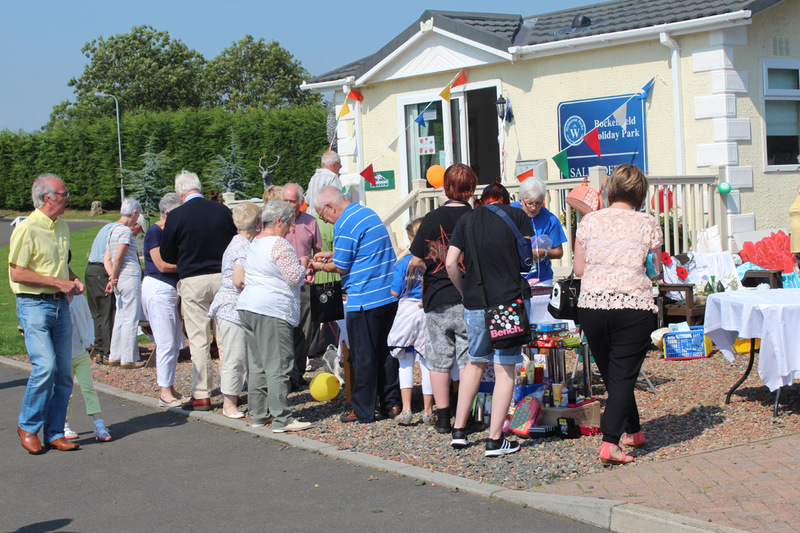 You should also make time to visit the beautiful gardens and impressive country houses in the area, and be sure not to miss the historic churches and the picturesque towns and villages. If you enjoy shopping take a trip into Newcastle or visit the Metro Centre, where you will find all of your favourite high street shops. 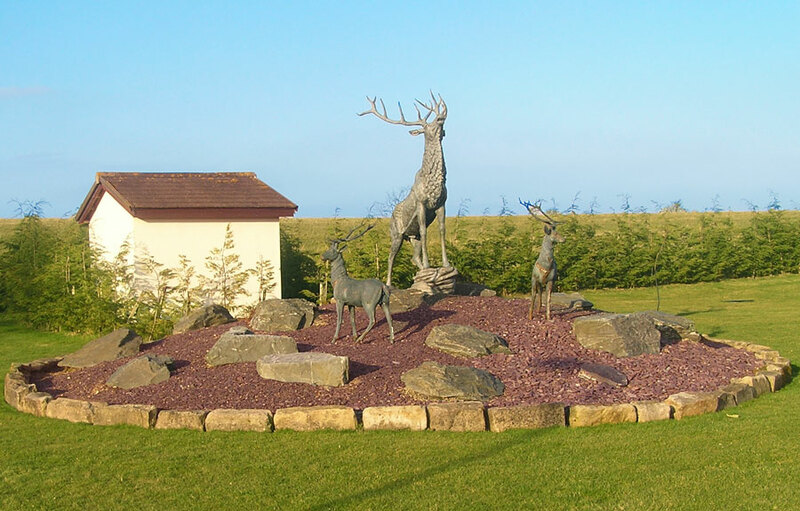 For those who enjoy a round of golf, you will be delighted to know there is an 18 hole championship golf course at Burgham Park and Leisure Club which is less than 500 metres from the park. Its superb restaurant is sure to entice even the most discerning diners. 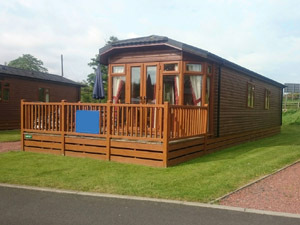 We are centrally located for all of the area’s many attractions including Alnwick Castle and Garden, Kielder Forest, Holy Island, Hadrian’s Wall, and mile after mile of soaring natural beauty. 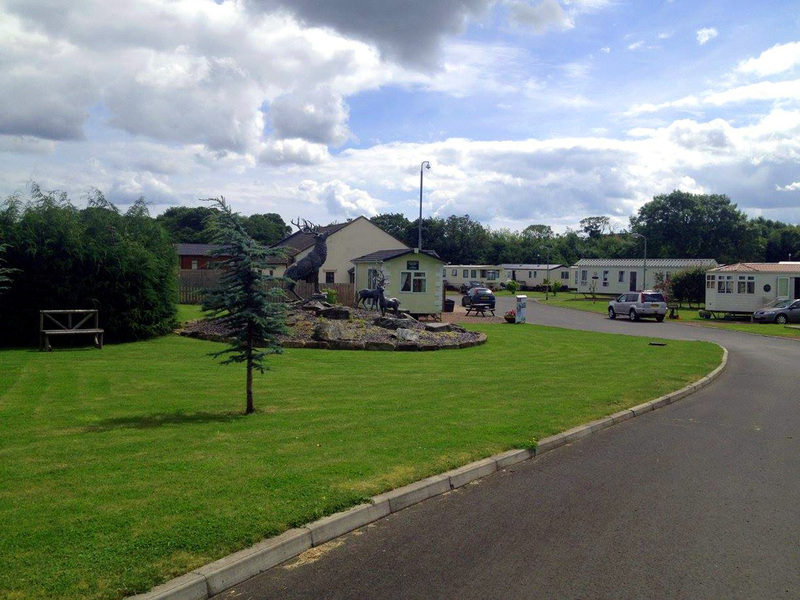 Bockenfield Country Park is one of the premier family holiday parks in Northumberland and a perfect base to explore this fabulous region! 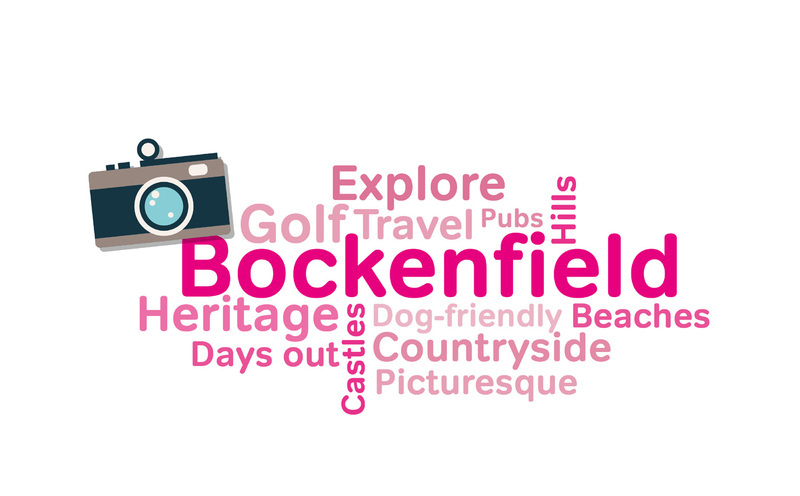 Why Holiday at Bockenfield Park? 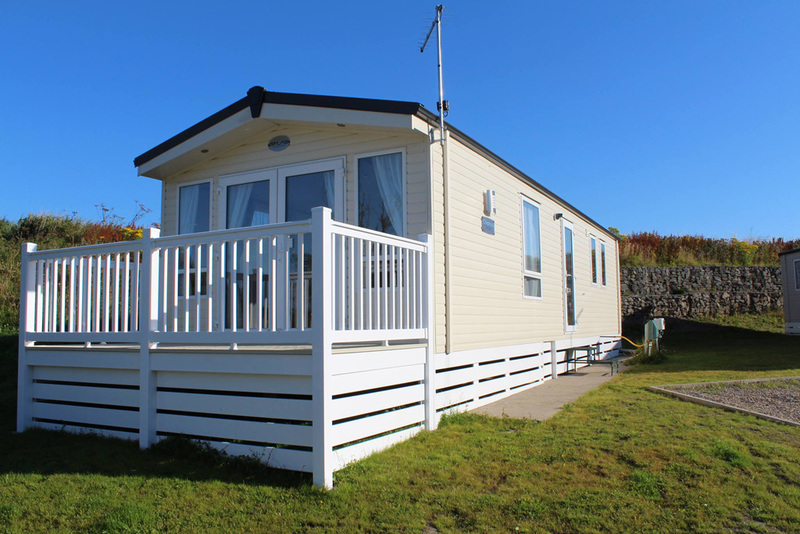 Our prices are very competitive and affordable leaving you with more money to spend on enjoying your holiday to the full with day trips, dining out, visiting the coast, beaches or historic landmarks and everything else beautiful Northumberland has to offer. 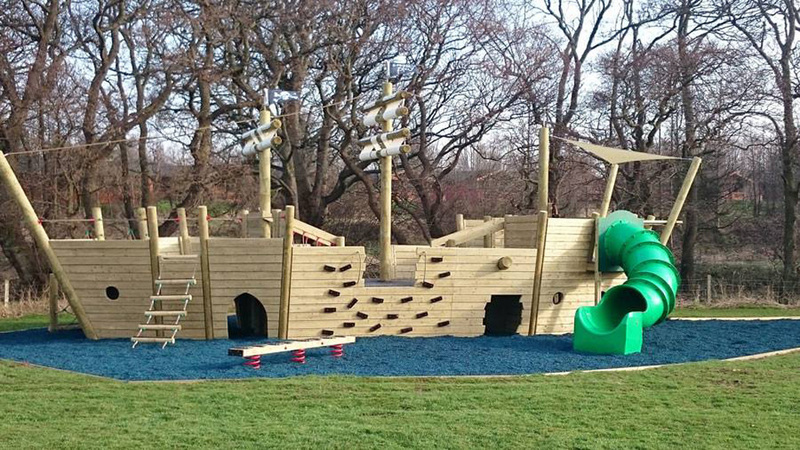 Wyldecrest Parks recently spent over £100,000 developing the Bockenfield resort including the installation of a BRAND NEW children’s play area that is sure to satisfy the most adventurous of children. 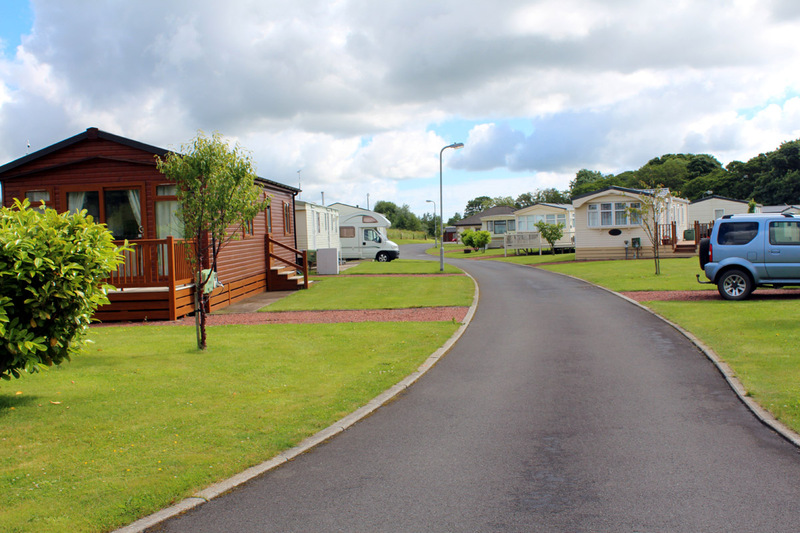 A peaceful and Tranquil holiday park location nestled in the beautiful county of Northumberland. 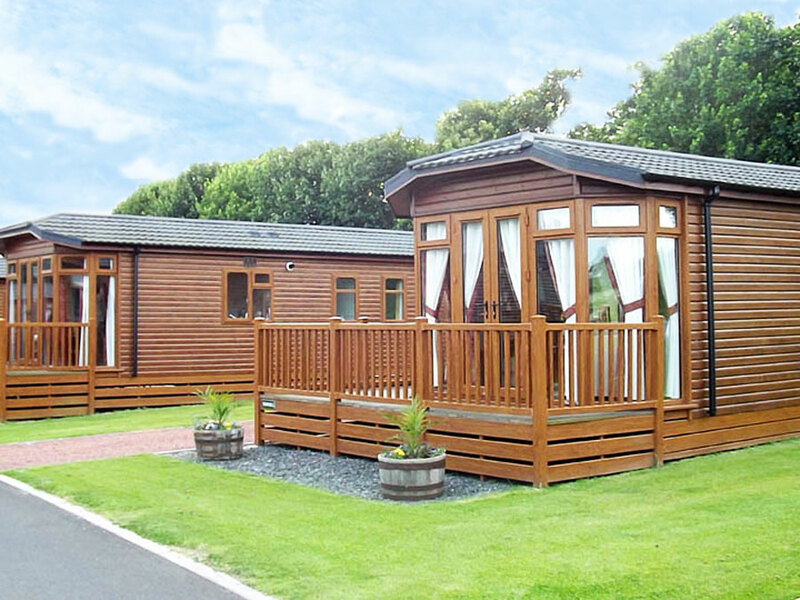 Enjoy nearby Alnwick Castle and gardens, beautiful beaches, little local historical towns with great nature walks! 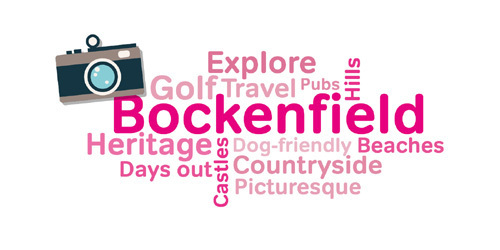 Bockenfield Park is a safe and secure location which has the added attraction of remote control electric gates and CCTV for extra peace of mind. 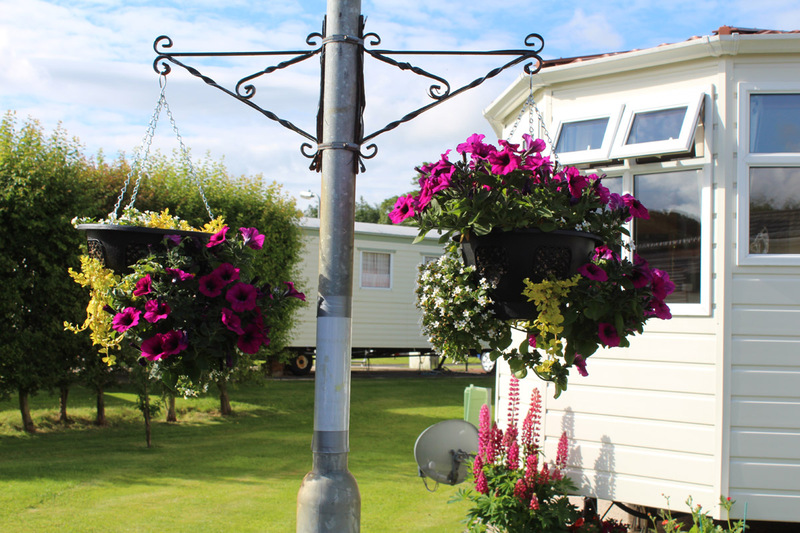 The park has been designed and constructed to the highest standard while retaining the natural beauty of the surrounding countryside. Northumberland is an unforgettable county that will stay with you for many years. 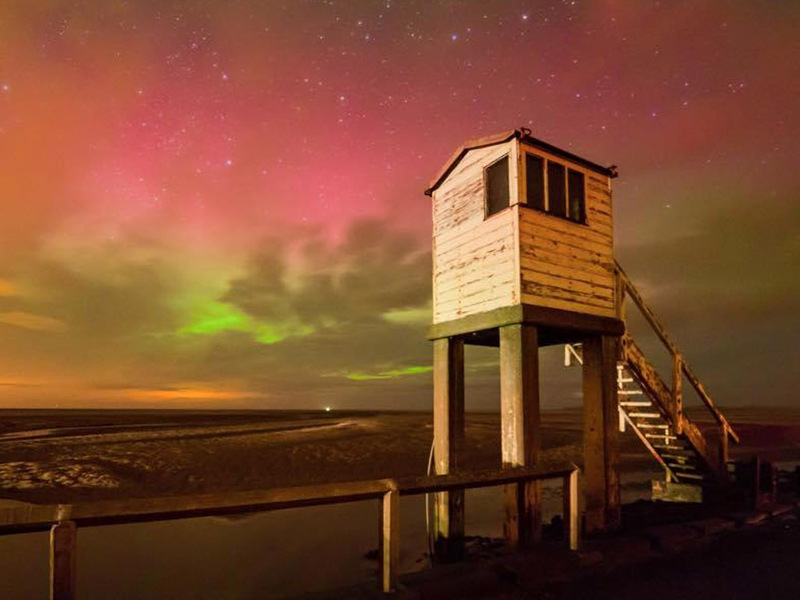 From its beautiful sandy beaches and magnificent castles to its rugged hills and majestic lakes, Northumberland has it all! 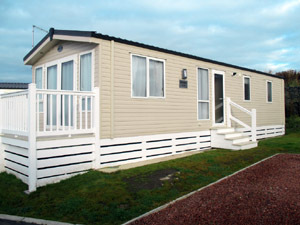 If you’re looking to holiday in Northumberland then you couldn’t choose to stay in a more scenic area! 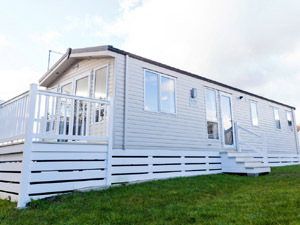 When it comes to self-catering holiday accommodation you would be hard pressed to find a more tranquil setting. So prepare to relax, unwind and forget the stresses and strains of daily life! 2 Bedroom Gold luxury unit. 1 Double / 1 Twin / 1 x Sofa Bed. As New 2014 model. Size 36 x 12ft. 3 Bedroom Gold luxury unit. 1 Double / 2 Twins / 1 x Sofa Bed. As New 2014 model. Size 37 x 12ft. 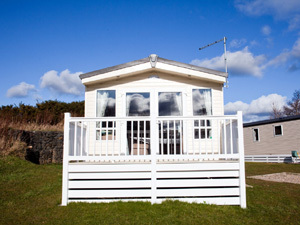 Front decking & garden furniture. As New 2014 model. Size 35 x 12ft. As New model. Size 38 x 12ft.